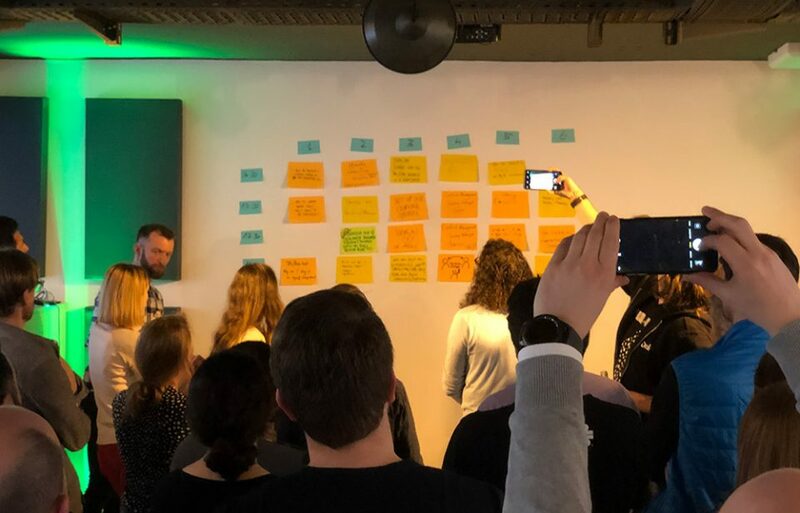 The 4th edition of the agile learning lab Berlin. Its getting better and better with each iteration. In the first hour we have a warmup for the whole group and then spread out for an open space. We hand responsibilities over to the crowd, this time we had a wonderful woman spontaneously leading the group for the last 3 hours… helping us all and herself by practicing in this safe space! 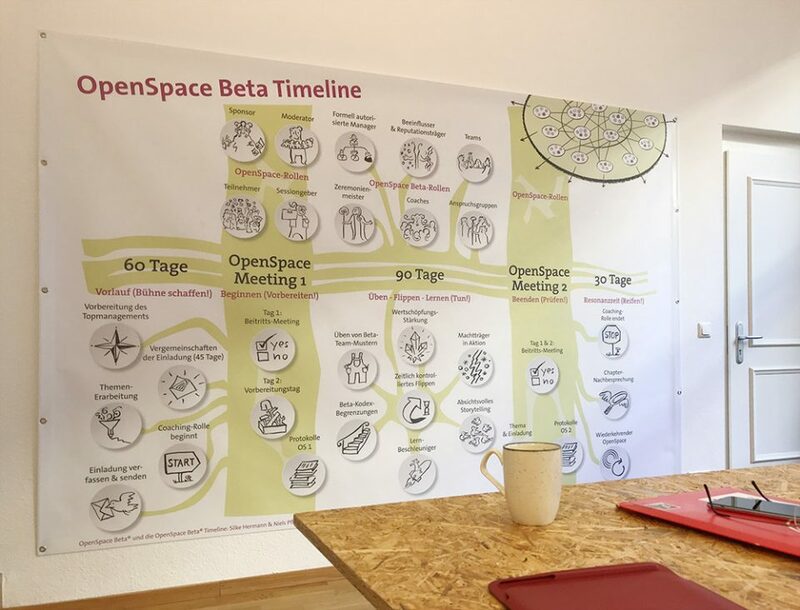 Alexander visited red42 in Wiesbaden to meet Silke Hermann & Niels Pfläging… and to learn about the idea of transforming organizations just within some month – super interesting participants, some already going for an OpenSpace Beta Transformation.